I couldn’t help myself, there’s something very anti establishment about the Rat Look, which in a way is very Saab. 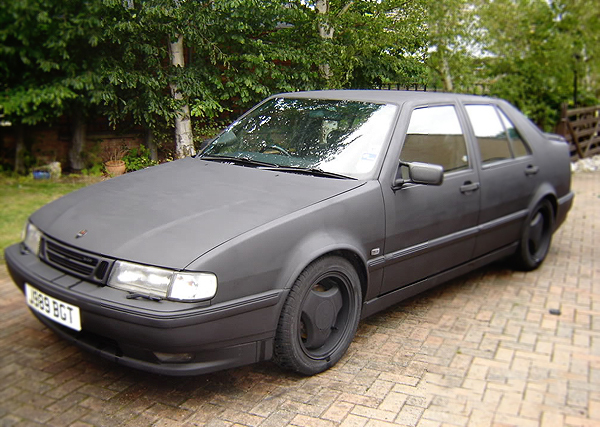 I’ll hear screams of protest, but this is for a bit of fun, and when you really think about it, we’ll do anything to keep our Saabs on the road, Rat Look is just an extension of that. 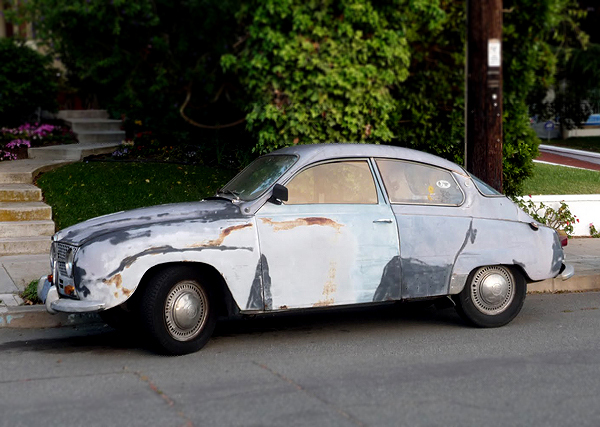 Whilst some Saabs have been pimped with lots of love to create just the right ‘look’ others have endured a lifetime of wear and tear for their patina. 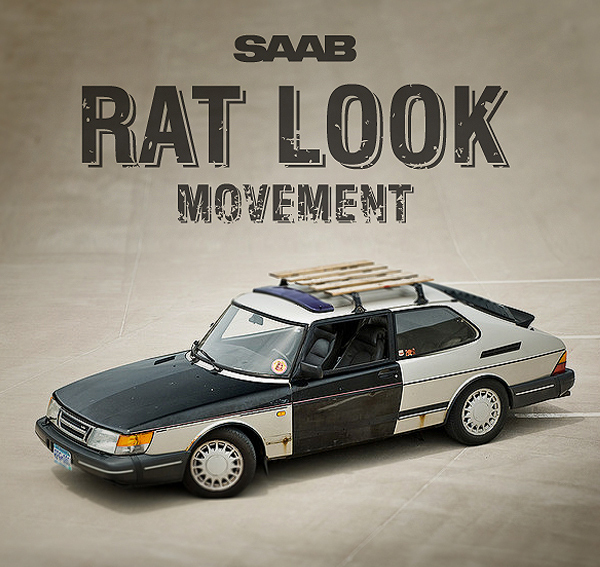 All truly honour the Rat Look, and I thought they should be represented on any self respecting Saab blog. Originating way back in the early 1900’s, RAT stands for Recycled Automotive Transport, it’s really about keeping a car on the road no matter what, and with as little cash as possible, sometimes borrowing parts from other cars and with a serious ‘make do’ attitude. Of course, the look has progressed, but anything goes basically, the more homemade, the better. To me, it’s just another form of creating individuality, and if it keeps some of the old Saabs on the road, then I’m cool with that. 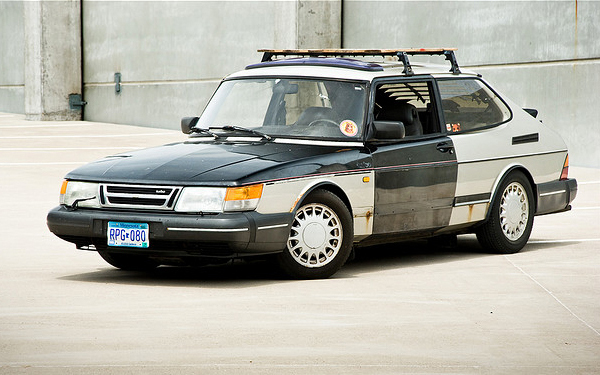 If your Saab is featured, I hope you don’t mind me showcasing it – spread the Saab love I say. 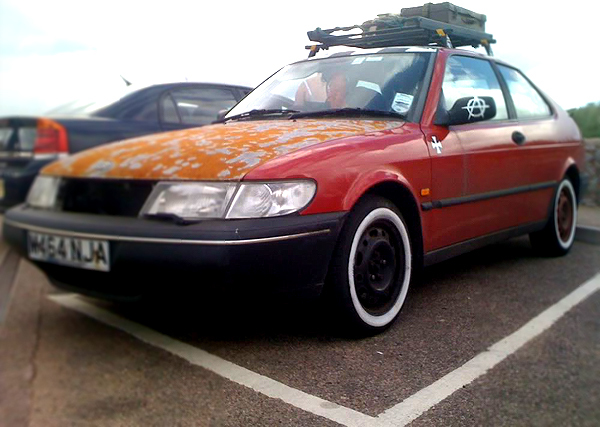 This entry was posted in Cars, Design, SAAB, SAAB Culture and tagged 9-3, 900, Journey, Rat Look, SAAB, Style. Bookmark the permalink. 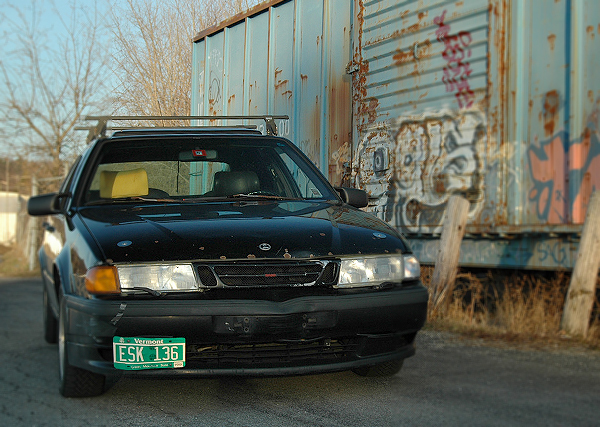 Are you a serial Saabist? That matte black 9-3 without the front grill is also from Moscow, and I the missing grill is probably not part of his style – the grill is one of the few Saab parts that can be stolen here in Moscow 🙂 It’s easy to detach and quite expensive lol. Thanks for the comment, love the SportCombi’s, great cars.